The Four Corners is that area of the southwest where Arizona, Utah, Colorado and New Mexico come together. It is rich in Pre-Columbian history and gorgeous western landscapes. 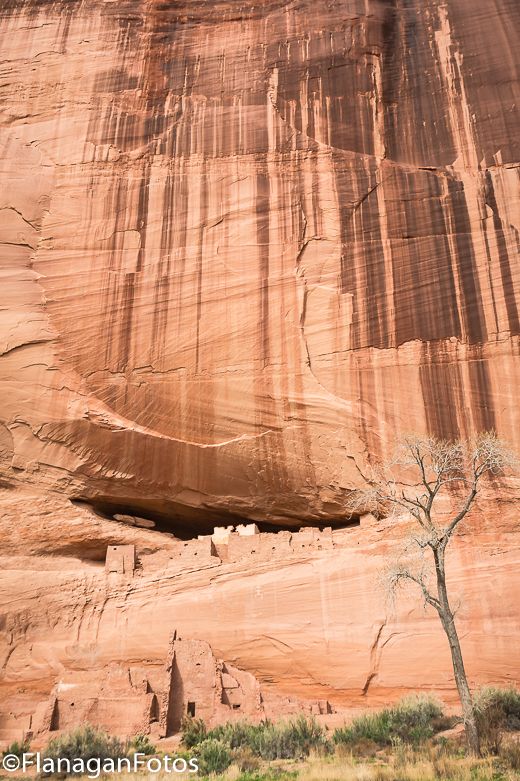 Today Bill Naiman and I discuss a few of the icons of this area: Monument Valley, Canyon de Chelly, Mesa Verde and some lesser known locations. 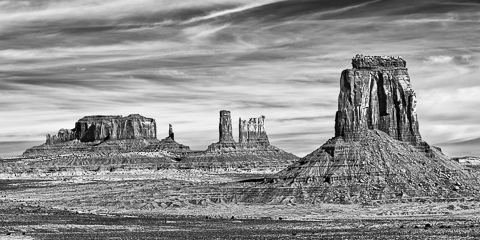 Monument Valley lies within the Navajo Nation on the Arizona-Utah border. You can see part of Monument Valley by paying $20 per car and driving the 17-mile auto tour route. 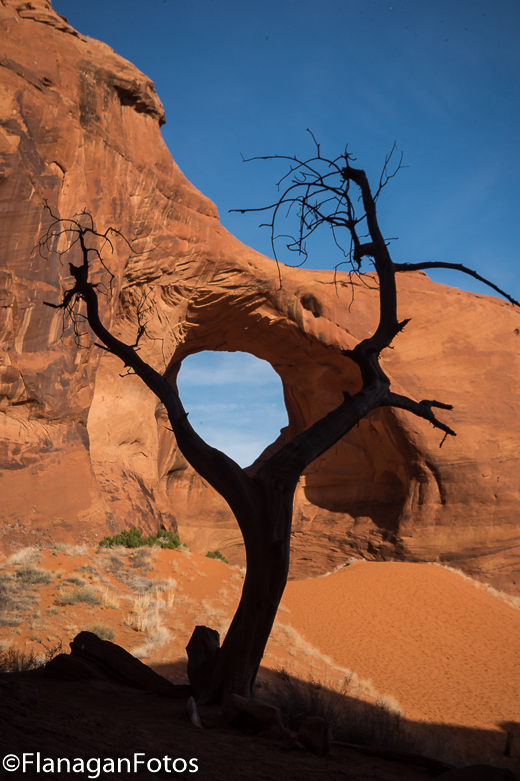 If you want more than the typical tourist photos, you need a Navajo guide. I recommend John Holiday who can be reached at 435-444-9760. John is a very nice guy and a great photo tour guide. He lives in Monument Valley and knows it well. He will get you to the right spots for sunrise and sunset on time and in the best spots. 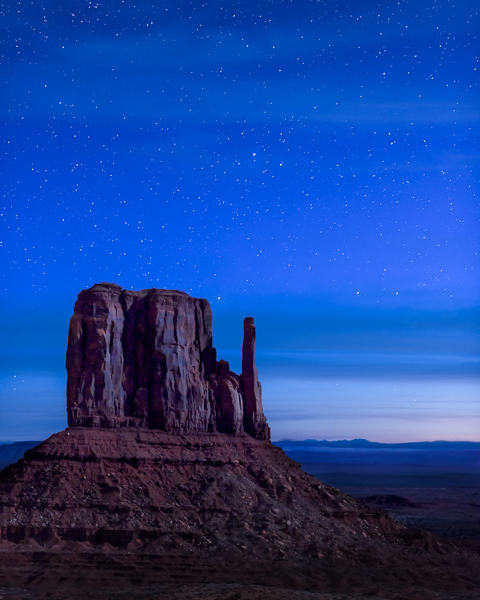 Accommodations in Monument Valley are limited consisting of Goulding’s Lodge and Campground and The View hotel. I’ve stayed in the Lodge and the campground. The campground is quite nice. The lodge is pretty basic. If you want something fancier, check out The View hotel with its wonderful views of Mittens and a price to match. There are accommodations in the park, but once again they do not open until mid-April. 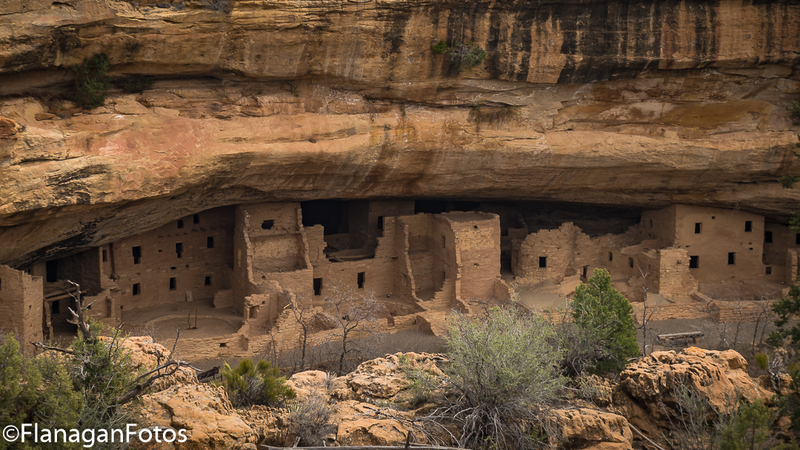 See their website at www.visitmesaverde.com or call 800-449-2288. Other lodging is available in nearby Dolores or Cortez, CO. Thanks for listening! Leave us a review on iTunes if you enjoyed this podcast.